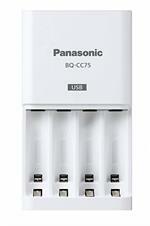 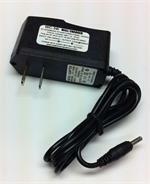 WC-42 : Wall Charger for KENWOOD TH-F6A, TH-F7 radios. 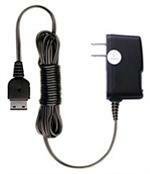 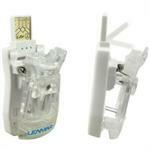 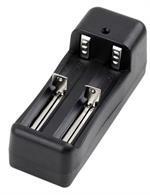 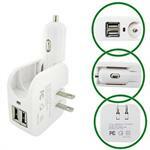 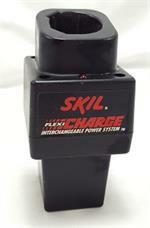 92943: SKIL-brand Flexi-Charger for 92940 battery. 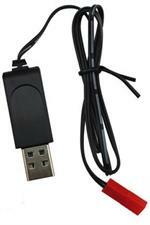 Brand new stock. 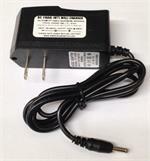 Plugs into 110-120VAC wall outlet. 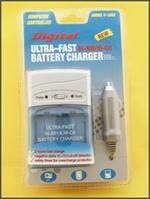 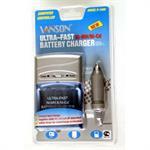 Charges the 3.6v SKIL batteries. 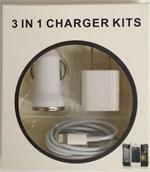 Limited quantity !